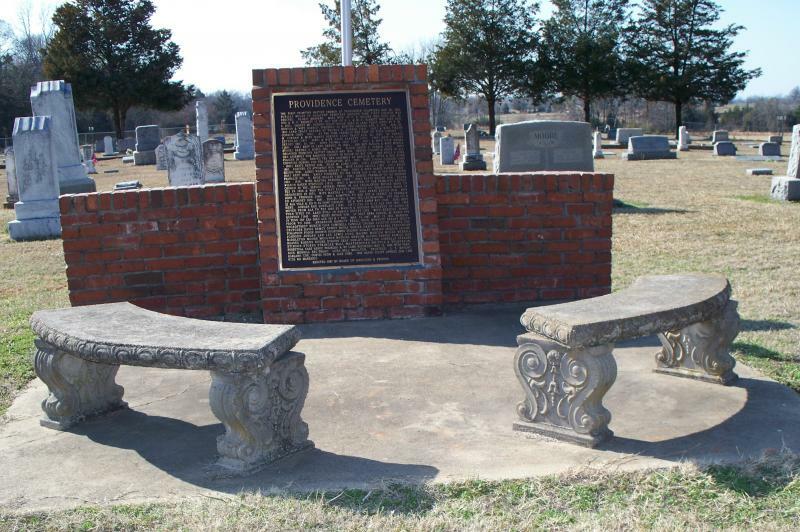 Providence Cemetery's annual membership meeting for 2018 will be held May 20, 2018 at Providence Church located south of Providence Cemetery on CR SE 3070. A pot luck meal will be held beginning at 1:00 PM. Paper goods will be provided. Bring chairs if weather permits. At 2:00 PM, the annual meeting will convene. Following the meeting, the traditional raffle will be held. All are welcome. Anyone wishing to participate in the raffle by donating a raffle item should contact Dale Jordan. A 74"x89" quilt of multiple yellows and grays. It is hand quilted with a white backing.